Loved the boxes! I ordered 10 to make sure the quality was good. When they came in I was so impressed I ordered 100 more the same day! I bake and decorate cookies for friends and family. I once put my baked goods in cute boxes I bought at a craft store. My daughter said they altered the taste of the cookies and not in a good way. 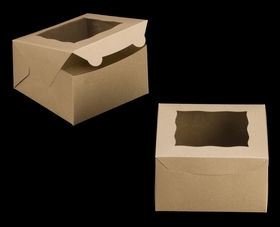 I searched for simple, US made boxes and found these. I line them with grease paper (also from BRP) to prevent the oil in the cookies from seeping through. 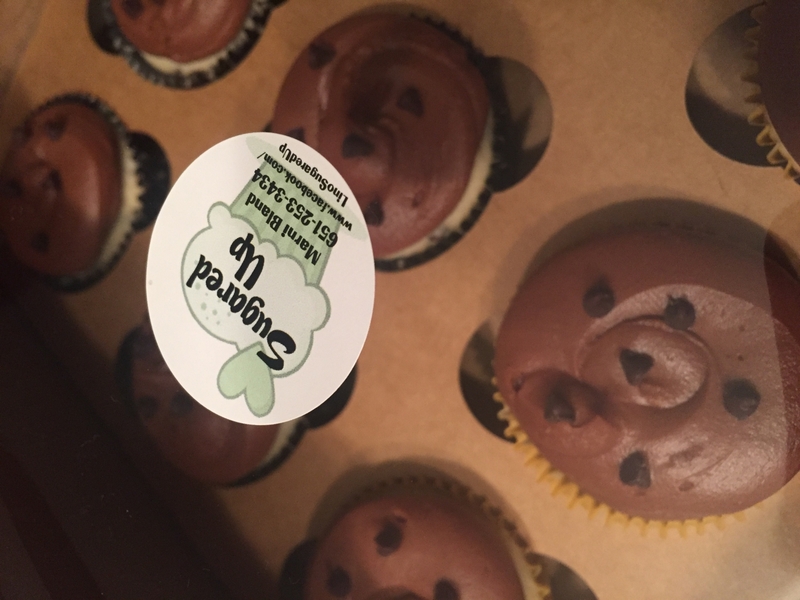 I decorate them with stickers and sometimes use the inserts to keep my cookies organized. I am happy I found a safe/nice way to present my baked goods. In less then a year I have used almost all 100 boxes. I will be ordering more. These are a great product. Best UsesI�€™ve only used them for cookies. The boxes are very well made and the shipping is fast! Highly recommended for all of your baking needs! I love ordering form BRP- everything is great quality and IT COMES SO QUICKLY!! These boxes were the best price I could find, fit my product perfectly, and display how pretty they are in the window. Love the natural look. It holds tight. I will definitely continue to use it. I bought this for a craft fair bake sale. They fold easily and are very sturdy, they stay together very well. Previously I was paying $1 per box buying from the store. Also, shipping is super fast. I was actually sent the wrong color and they responded in 12 hours and mailed out the right boxes right away. The online ordering process was easy, and I really loved the free shipping. Boxes are exactly as pictured, and very high quality. Will definitely purchase from them again. 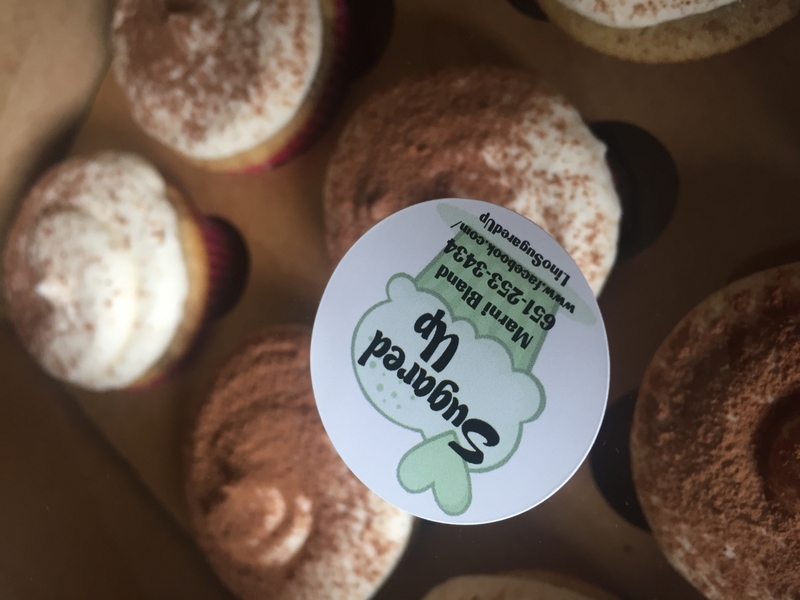 Exactly what I was looking for- my cupcakes don't get crushed: well-crafted & sturdy. People have commented on how nice my presentation looks! 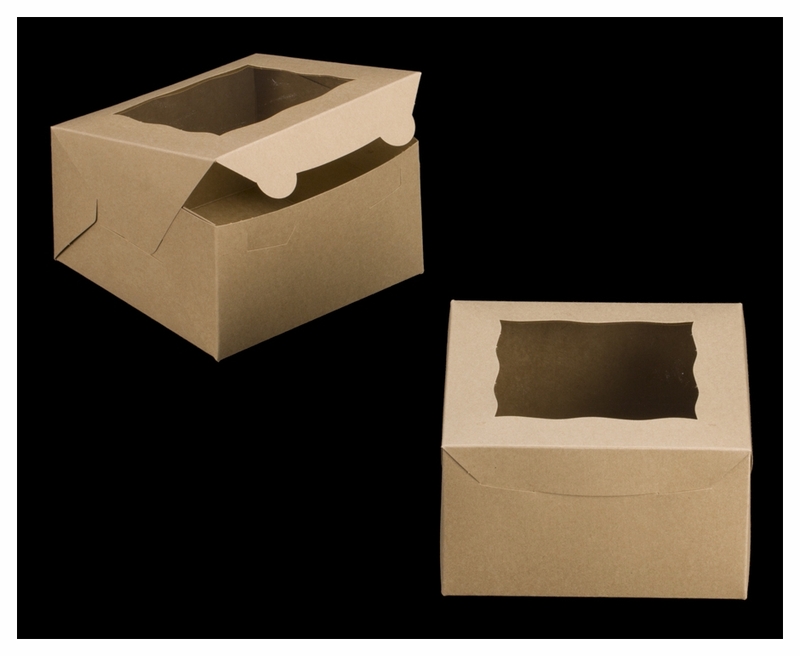 Perfect box for lunches, cakes, pastries, box lunches, nice and sturdy. Love the fact that they are not using recycled paperboard. My order was received very promptly and exactly as ordered. Excellent service. I ordered the boxes after reading about them on line. Their quality was very good. They worked perfectly for my needs. Snap, Snap, Snap you're done!!! This is the new and improved version, I'm loving it. So easy to close with the closures on the outside. I know I will be using many, many more of these. Thank you for such a great improvement. Best UsesCookies, 5 inch pies, brownies and candy. Just the right size for an individual or for a family gift. These boxes were perfect for what I needed them for, they are great quality and easy to assemble, fast shipping too! These boxes are exactly what I need. Great value.